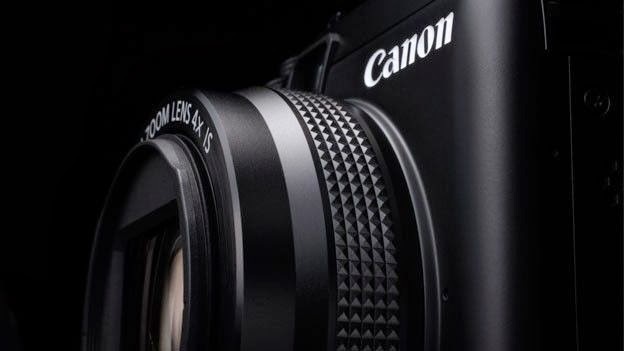 Canon announced the PowerShot G1 X II last week. Now Canon Europe and Japan have posted sample video and photos taken with this new camera. I am a fan of this camera, the only model I like in the PowerShot series. Canon PowerShot G1 X II camera is one of the best canon powershot camera I have ever used. It produce the best superb quality pictures and easy to use too. I agree with you completely. When I leave my equipment bag at home, the G1 X II is usually on my belt. It's a great little camera.